Menifee, California is located 15 miles north of popular wine production region Temecula. One of the Los Angeles area's hottest new suburban regions, the city enjoys a beautiful Mediterranean climate year-round and provides convenient access to Lake Elsinore, Diamond Valley Lake, and significant wilderness areas and reserves in the southern Los Angeles region. 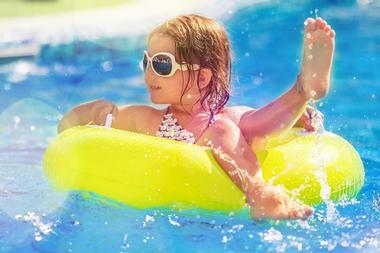 Drop Zone Waterpark is an exciting family fun center in Menifee that offers a wide variety of high and mild thrill water rides, open to the public each year between May and September. Top attractions at the park include its Terminal Velocity slide complex, its Jet Stream lazy river ride, and its unique Hydroplane FlowRider, which allows guests to experience simulated surfing and bodyboarding water conditions. Family attractions include the park's all-ages Meridian Spring Pool, Li'l Jumper's Landing children's water playground, and Launch Pad Geyser's toddler water play area. Sand volleyball courts and a competition-size lap pool are also offered, along with cabana rentals for relaxation in private with family and friends. 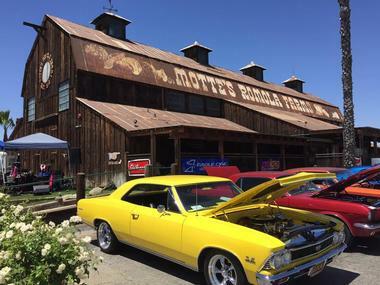 Motte Historical Museum is a nonprofit museum that was founded in 2007 to display the historic car collections of John and Evelyn Motte, intended to showcase the transportation and agricultural history of Menifee's 19th and 20th century pioneers. The Motte family comes from a lineage of early pioneers within the Perris Valley, immigrating to the region from France in the late 1880s. Today, their historic car collections are showcased, including a restored 1926 Chevrolet Touring that sparked John's interest in vintage car preservation and restoration. Cars are displayed within a salvaged wood barn, which also offers a classic theater facility and gift shop. An annual open house event is held in February, offering complimentary museum tours, live entertainment, and raffle drawings. Painted Earth is a fun pottery painting attraction in Menifee, opened to the public in 1998 as a community gathering space for art and creativity. 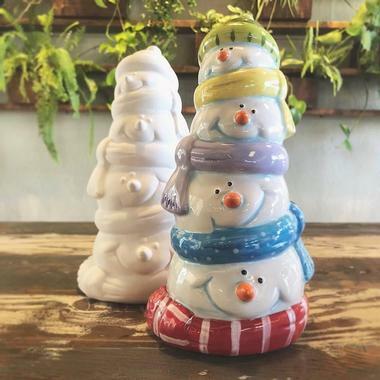 Two locations are offered throughout the city today, allowing visitors to pick from prepared pieces of pottery in a variety of shapes and designs and paint them in custom colors from the company's vast array of paint colors. Company staff glaze and fire designs after completion, with pieces available for pickup a week after decoration. All pottery pieces are dishwasher and food safe. Glass fusing and free clay work stations are also offered, along with a variety of art workshops meant to help develop artistic skills. The Mason Jar Brewing Company is Menifee's first and only craft microbrewery, opened by Grace Santiago and Robert Carter. The married pair of homebrewers have received awards at major national homebrewing competitions for their signature dark chocolate coconut raspberry stout, Raz-Ma-Taz, which is offered at the brewery today alongside selections such as the company's Blonde Next Door Ale, They Call Me Roberto Mexican Lager, Howling Cow Coffee Pumpkin Spice Stout, and Coco Loco Coconut Lime Pale Ale. 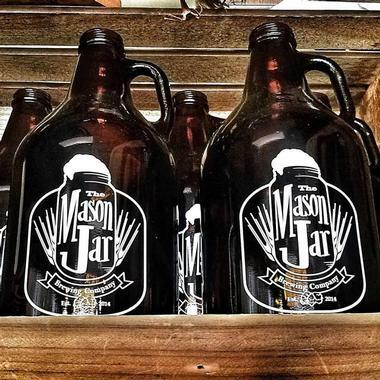 Brews are served in mason jars at the company's tap room, which is open to the public seven days a week during the afternoon and evening hours. 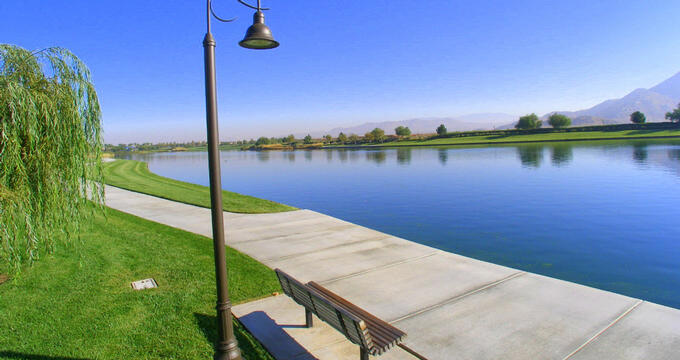 Menifee Lakes Golf Course is a lushly-designed golf course in Menifee offering two courses of 18-hole championship golf designed by landscape architect Ted Robinson. The club offers challenging and interesting play for golfers of all skill levels, with staff tips offered freely for playing optimal rounds on both courses. Highly-playable fairways traverse lovely rolling greens, with over 100 strategic bunkers and 36 acres of waterways woven into the route of each hole. 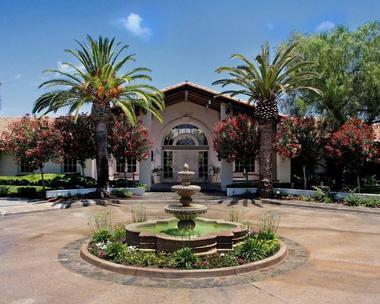 A 20,000-square-foot clubhouse is available for private special event rental, including large corporate events. Catering is available for private special events, provided by the Menifee Lakes Country Club. 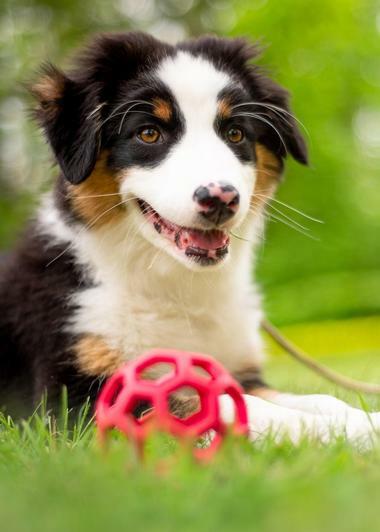 Aldergate Dog Park is an off-leash dog park in Menifee that offers ample play spaces for both small and large dogs, with areas separated by dog size for optimal playtime experiences. The park is located at the intersection of Menifee and Alderagate Roads and is fully grassed-in for safe dog play, with visitors required to stay near dogs as they play. Children's playground facilities are also offered at the park, along with a baseball diamond, basketball courts, and public restroom facilities. A tennis court is also provided, though visitors should note that fences are not available to keep flying balls within the court. 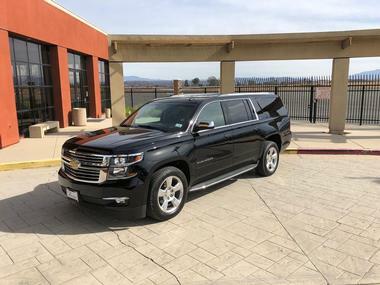 Johnny Ray's Transportation Services offer a wide array of bus special event tours for local Menifee residents and tourists alike, including Temecula Limo Wine bus tours for exploring the fine wineries and vineyards in the Central Coast region. The company has been operated for more than 30 years, with owner Johnny Ray bringing extensive experience in the service industry to all excursions. All tours take place within the company's 2016 Mercedes Sprinter, which can accommodate up to 15 passengers at a time. Champagne, beer, and wine are provided on board during excursions, with discounts available for local wineries and breweries. Services may also be rented for weddings, bachelor and bachelorette parties, birthday parties, and airport transportation. 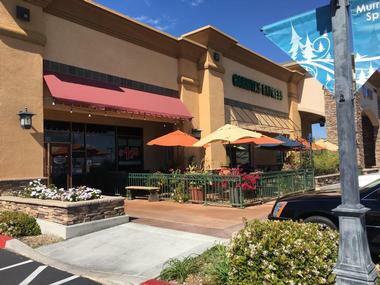 Carnitas Express is a California Mexican food chain that originally opened its doors in 1997, offering locations throughout the Central Coast today, including a Menifee location on Newport Road. The restaurant serves up authentic, time-tested Mexican favorites at breakfast, lunch, and dinner, including burritos, tacos, enchiladas, and seafood favorites. Combination plates are also available at dinner, with a la carte options offered such as chile rellenos and tamales. Mexican and American breakfast options are served up all day, including omelets and eggs Benedict dishes. Daily lunch specials offer opportunities to combine smaller portions of favorite dishes with the restaurant's house margaritas and domestic draft beers for a discount. The Breakfast Club of Menifee has been a local favorite dining spot for more than a decade, serving up prepared-to-order breakfast and lunch entrees using the highest-quality locally-sourced ingredients possible. 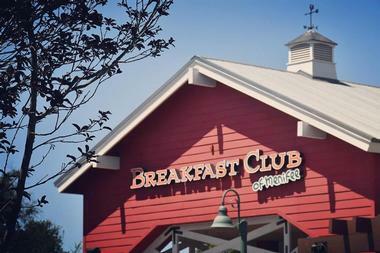 The club has been voted Best Breakfast by the region's local business community several times since 2009, known for its generous servings of healthy, delicious American favorites. A full-service coffee bar opens up daily at 6:00am, highlighting barista-crafted coffee drinks available hot, iced, or blended, including the restaurant's signature Rosa Rita Mocha. Menu options include egg dishes, salads, homemade corn beef hash, salads, and burgers, with gluten-free and sugar-free menu items available. Giovanni's Pizza and Pasta has been serving fine Italian food to the Menifee community since 1991, owned by Tom and Caroline Powers since 2007. The family-owned business offers dine-in, takeout, and catering services, showcasing classic Italian favorites such as eggplant parmesan, baked canneloni, and spaghetti carbonara on its seven-day-a-week menu. 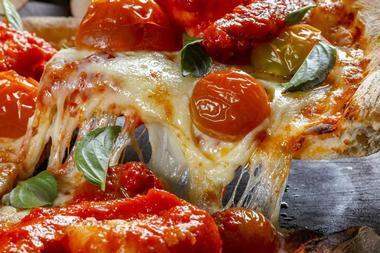 Specialty and create-your-own pizzas are offered with traditional or gluten-free crusts, including the restaurant's signature barbecue chicken, Thai, and Giovanni's Special deluxe pizzas. A selection of American favorites are also served up, ranging from barbecue pork ribs and Angus steak to ahi tuna and chicken marsala entrees.